I love history. I do not love exercise as much. I need to though, I want the family to be fit and healthy so how about being creative and combining the two? 1. Climb towers or onto ramparts. Exercise your legs and climb up high in the castle towers, up spiral staircases to the battlements and reward yourself with the views. At Warwick Castle, 530 steps up to the castle walls will work those legs and increase your heart rate. 2. 30 lunges every time somebody mentions Richard III, the Magna Carta or Waterloo. Popular historical topics of conversation this year that may start to get slightly annoying. Forfeit, 30 sets of an exercise for every mention. 3. Walking tours. Pick an historic city and pound those streets. Many of our wonderful UK cities will have walking tours showing you some amazing places to learn a bit of history along the way. 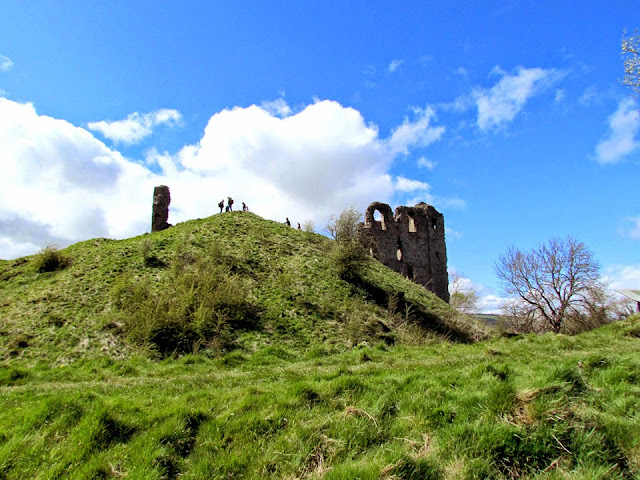 Plan ahead and get a free walking guide off the internet or from the tourist information office. Alternatively there are super organised tours with guides who will introduce you to the best places to see. Burn those calories and walk rather than take the open top bus. 4. If it's a rainy day or you have to be at home, how about a history workout on cardio equipment such as a running machine or cross trainer. 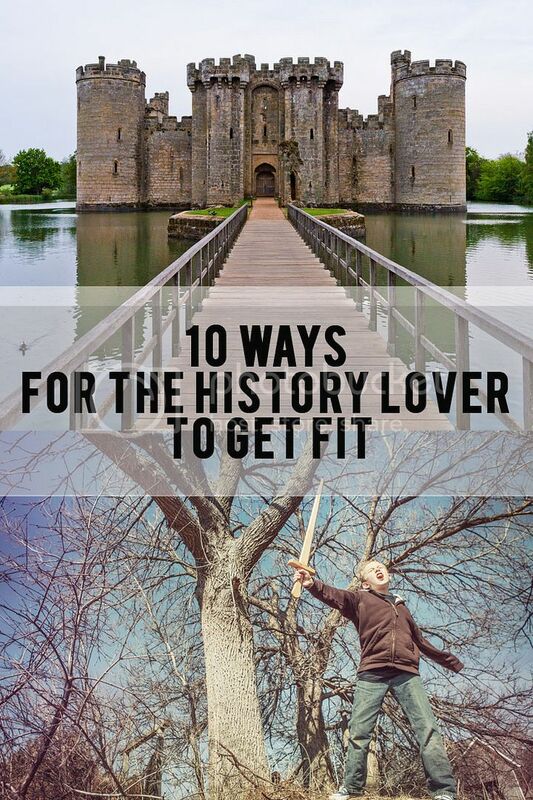 Watch a good history documentary whilst working out or put on some music from the past. Perhaps some Medieval or marching music will get your adrenaline pumping. 5. Horse riding. 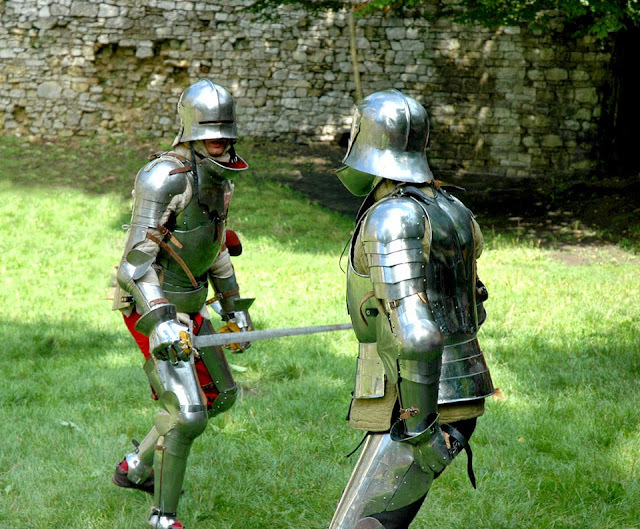 Reconnect with our ancestor's mode of transport and learn to horse ride, go on a trek or be adventurous, get in the tiltyard and learn how to joust. Ache like crazy the next day but it will all be worth it. 6. Run a Roman road or walk an ancient highway. Research your routes, get a map and look for the old routes that run cross country that pilgrims would have walked or have a long straight run down one of the many Roman roads. 7. Join a re-enactment group. With groups covering all periods, take your pick - from WW2, the Romans to Vikings. Not only will you gain so much knowledge, you can learn anything from archery to sword fighting which will get you working those muscles. 8. Exploring the countryside. Up hills to ruins, jumping across streams to see ancient monuments and find exciting places of historical importance off the beaten track. Hiking and history combined. 9. Join an historical dance group. Perhaps learn an 18th century Quadrille or a Medieval farandole? Immerse yourself in music, dance and costume and make new friends. A super way to keep active and the period costumes would add an extra element of fun. 10. 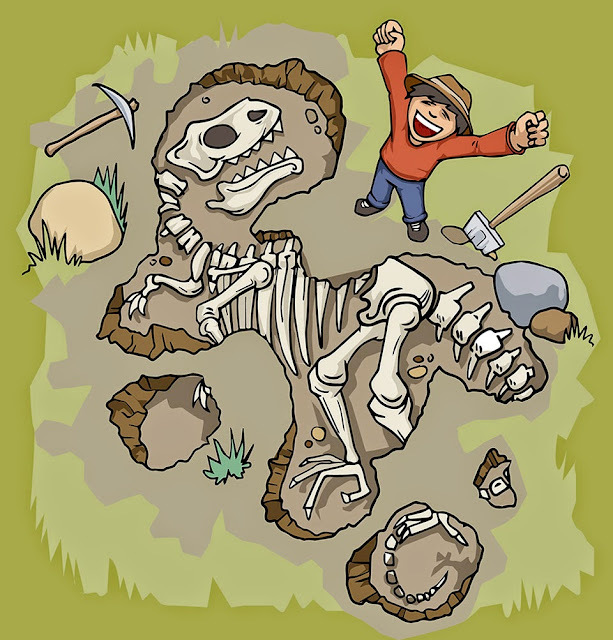 Get involved in an archaeological dig, all that digging is hard work and you'll get fit using spades and mattocks. Look for dig opportunities here. Who knows what you will find.....?